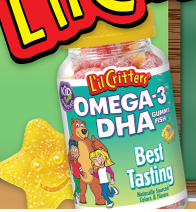 Head on over to Facebook to request FREE L’il Critters Omega-3 Gummy Vitamins Sample! But hurry as it is only available to the first 15,000 people! FREE Balla Bracelets, Earrings, and Bags! 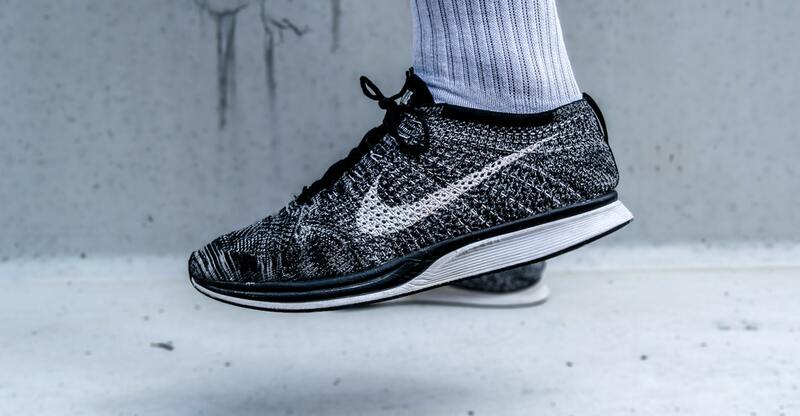 HOT FREEBIE! Print Out a Curves FREE Week Pass!